GEVA 3000 offers six times the processing performance of the entry level GEVA 300 and up to three times the performance of the GEVA 1000. The ruggedized GEVA 3000 provides a robust and highly capable industrial vision system for applications on the factory floor. Six (6) Gigabit compliant Ethernet ports internally connect through independent data lanes to alleviate bandwidth bottlenecks often associated with multi-camera acquisition. 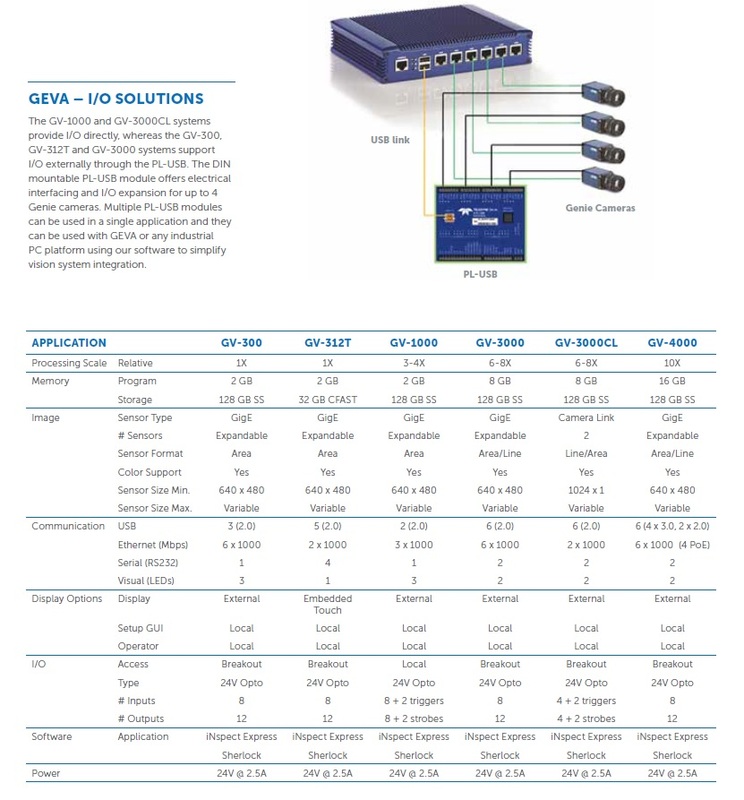 Like the GEVA-300, factory I/O is supported through an external DIN mountable module. 3, Jalan Mutiara Emas 5/26, Taman Mount Austin, 81100 Johor Bahru, Johor, Malaysia.